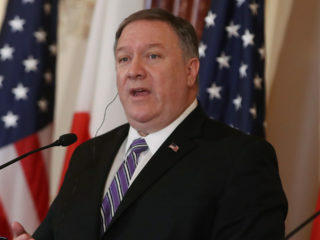 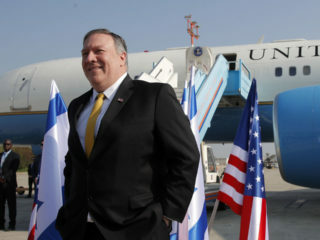 Secretary of State Mike Pompeo vowed Friday the United States would keep taking "tough action" on Russia after Special Counsel Robert Mueller revealed widespread attempts by Moscow to help elect President Donald Trump. 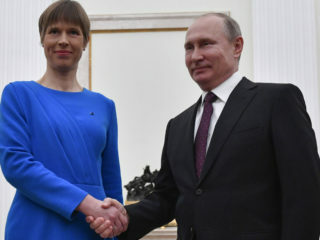 Estonia's president met Russian counterpart Vladimir Putin here Thursday for talks on trade and global relations, during the first such Russian visit in eight years. 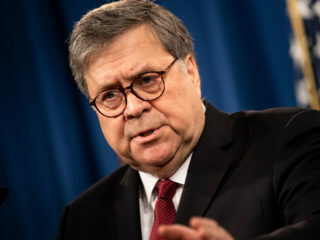 US Attorney General Bill Barr said Thursday that President Donald Trump took no action to thwart the special counsel's probe into Russian election interference, ahead of the long-awaited release of the final investigation report. 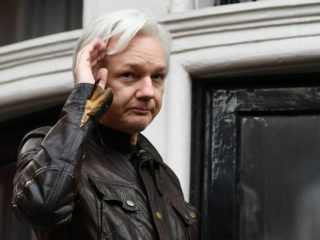 Russian video news agency Ruptly, a subsidiary of state-backed broadcaster RT, captured exclusive footage of Julian Assange's arrest on Thursday -- and said it was all thanks to old-fashioned journalistic instinct. 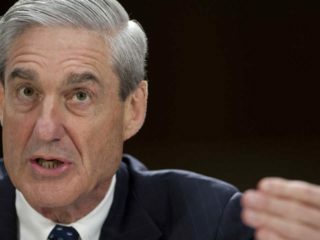 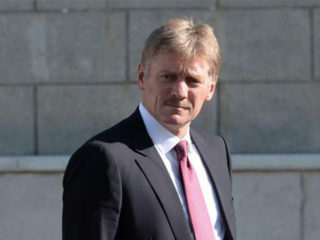 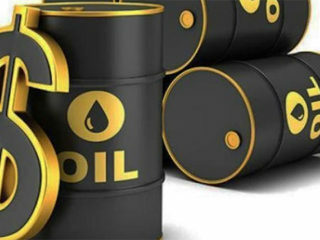 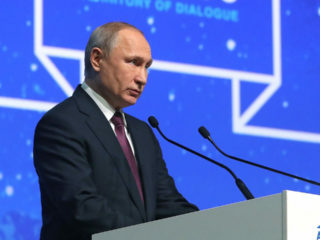 The Kremlin on Monday reiterated denials that Moscow interfered in the 2016 US presidential election after Special Counsel Robert Mueller's report found conclusive evidence of Russian meddling.